Editors Timelines – More #timelinetuesday action! More scenes from the editing bay! 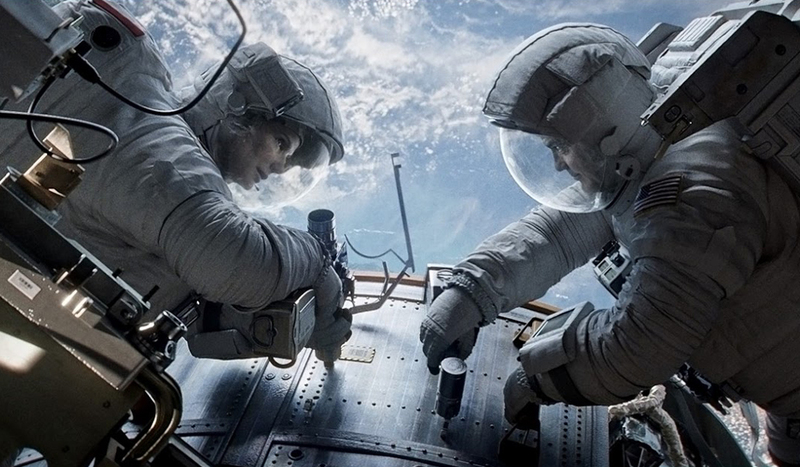 Check out these video editing timelines for a close up look at the post-production process. 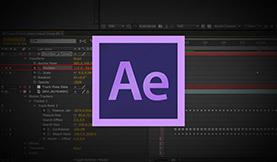 If you’re a Media Composer video editor update to the newest version for a smoother experience and increased support. 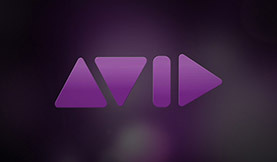 Media Composer to have subscription option in a recent announcement from Avid. Create custom transition using this simple technique in Avid Media Composer. Download these free film print emulation LUTS and learn more about how to use them in your video projects.